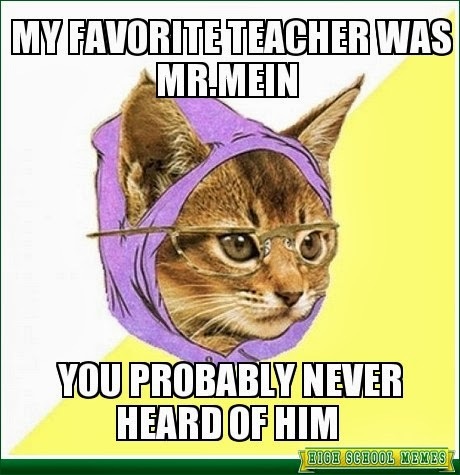 Mr. Mein's Classroom: I Hope You're Having Fun! I Hope You're Having Fun! I saw this and thought, "That is hilarious." I hope everyone is behaving for Mrs. Marburger. Remember, there is a big reward for whomever she says is the best class over the four days!